COT Oil Refiner® is the key component of the COT Oil Refiner® System. With the patented point-heating method, water molecules are released from the oil without creating any risk of oxidation of the oil. 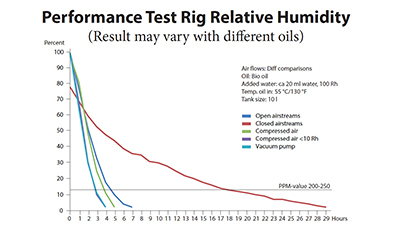 The system creates a significant reduction in the occurrence of water in the oil. 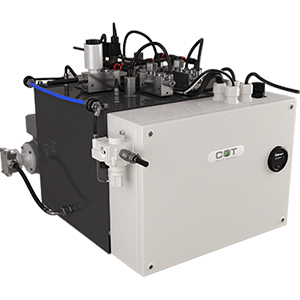 With complementary components, virtually all hydraulic systems can use the COT Oil Refiner® System. 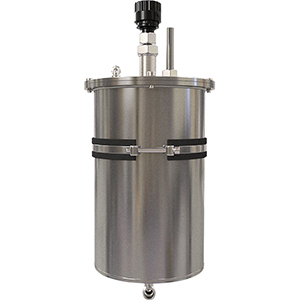 the removing capacity is approximately 5ml per hour (0,3 fl. Oz). 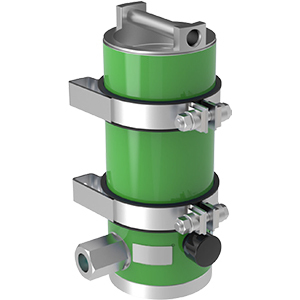 COT Oil Refiner® System keeps the water content at very low PPM-level with its capacity also to reduce the dissolved water within the oil. 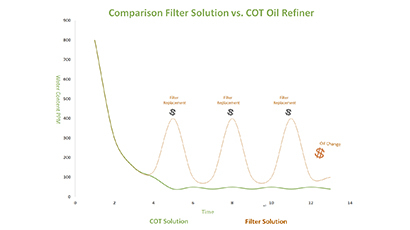 The difference betwenn COT Oil Refiner System and an ordinay filter solution is showned below.